We embrace a new era of brides: the modern, the classic, the extravagant or the vintage. With our expert stylists and exclusive designs—from simplicity to sophisticated embroideries—we welcome all shapes and sizes, personalities and intentions. Dedicated to high-quality lace and materials, we pride ourselves in carrying exquisite dresses with modern designs on trend with the world. Come to our store, you will be very well taken care of. Need help? Please DM us on Facebook for faster response. 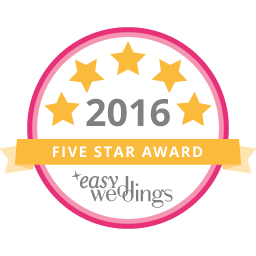 We’ve helped plenty of lovely brides find the perfect dress. We’d love to help you find yours too!